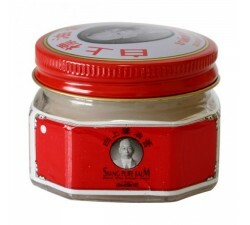 Order your muscle rub tiger balm, specially for relieve your muscle pain. 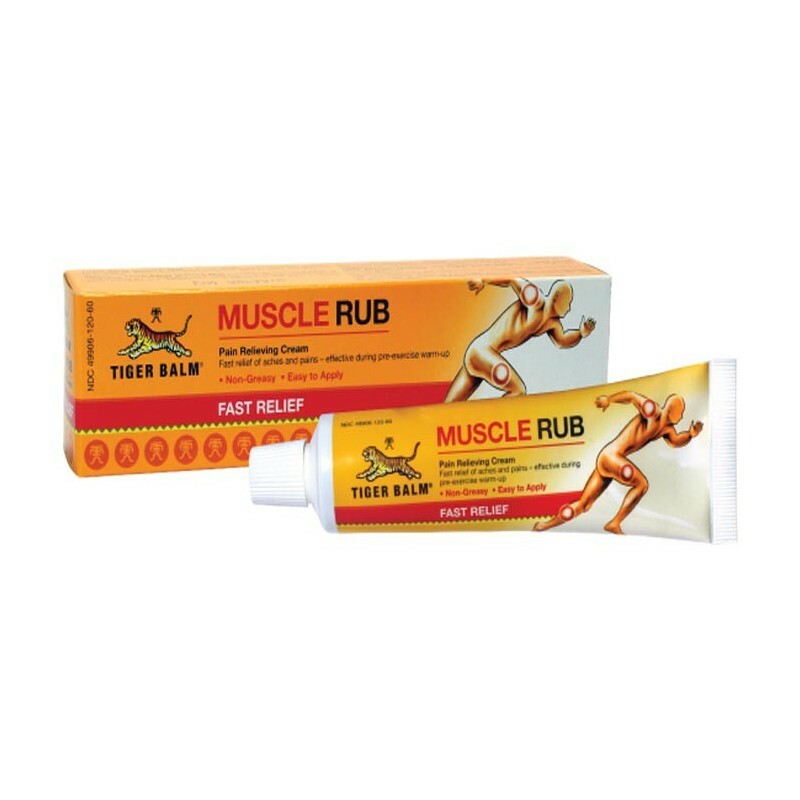 Tiger muscle rub is a non-greasy cream that is exclusively formulated for athletes and for the people who do active exercises. 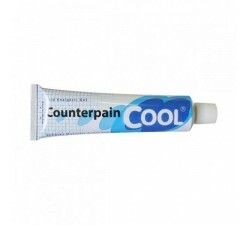 It relieves muscle pain very quickly after a physical exertion. 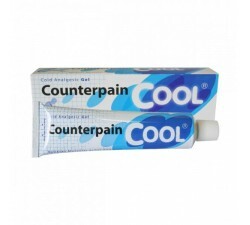 The ointment has the tendency to produce heat on the painful areas or relax the muscles. 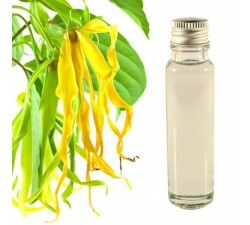 This rub will not stain on the clothes and it is very safe to use. 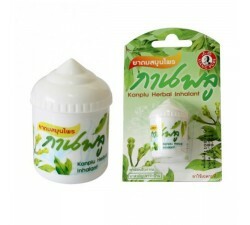 This ointment is an analgesic cream that provides relief for muscle. 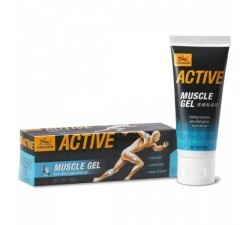 It also works as warm up rub to prepare the sportsmen to reduce chances of spraining or straining of the muscles. This product is very easy to apply. 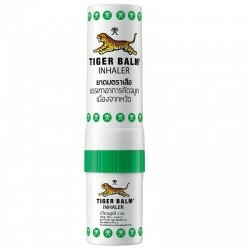 Tigerbalm muscle rub help to to relieve aches, pain, sprains, strains, backaches, and stiffness due to sports, exercise, and arthritis. It's for the athletes who needs all the help he can get before and after sports or exercise to stay in best condition. 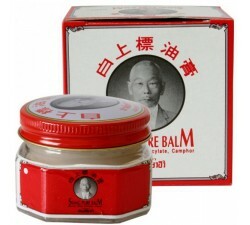 The cream muscle rub is an essential ointment to keep in your gym bag and it is versatile too. It is very easy to massage on the skin. Many of the world’s great athletes & trainers have approved the usage of tiger muscle rub for a quick & safe relief without any side effects, unlike some other pain killer pills. Provide Muscles warm up prior to body work out. 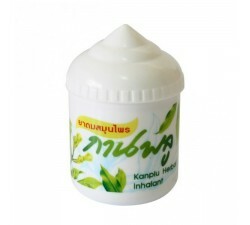 Relieve the muscle pain after heavy body work out. 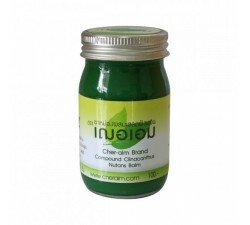 - Do not use on open wounds, mucous membranes and around the eyes. 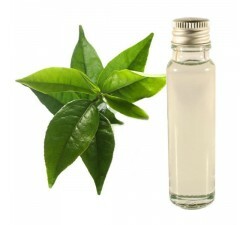 - Keep it in dry place and store at room temperature. For the first time I bought Tiger products in Hong Kong about 3 years ago. The quality was great. Then I bought it in different parts of the world and decided to order. The products are great! I use it before my training, help my muscles.